This is a new video from WatchMojo that lists that lists the top 10 biggest superhero deaths. 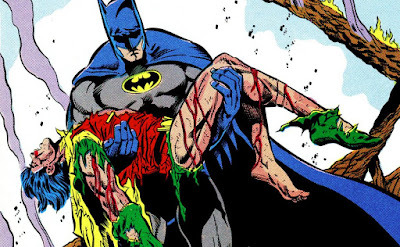 There have been many major superheroes that have had surprising deaths throughout the annals of comic book history. Of course, most of them do eventually find some way to come back from the dead. Check out the video below to see who made the list.